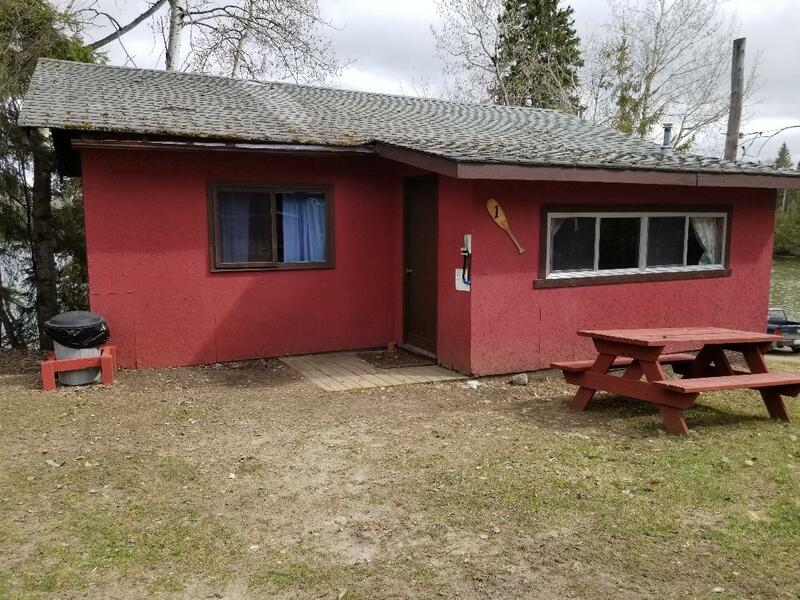 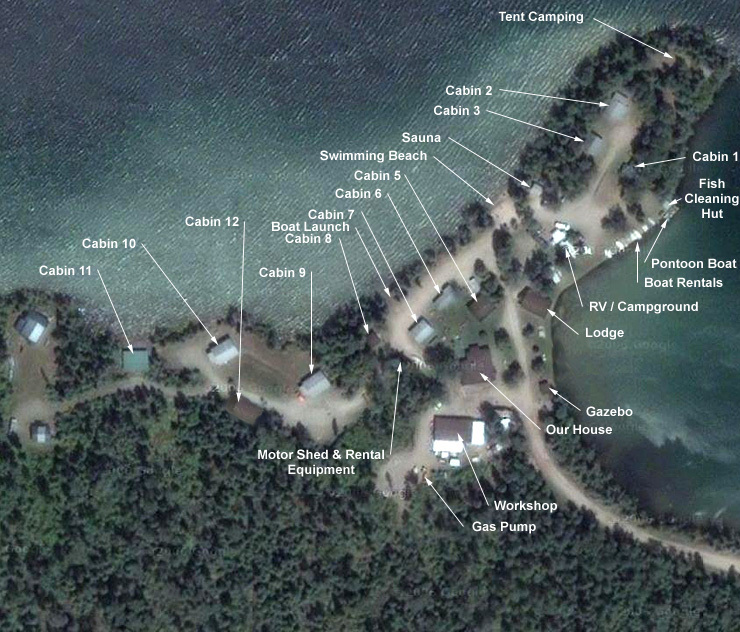 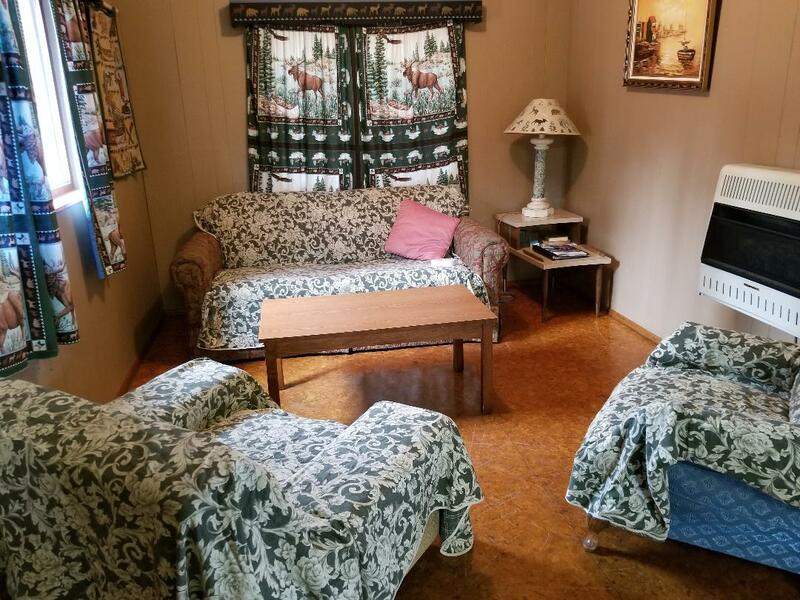 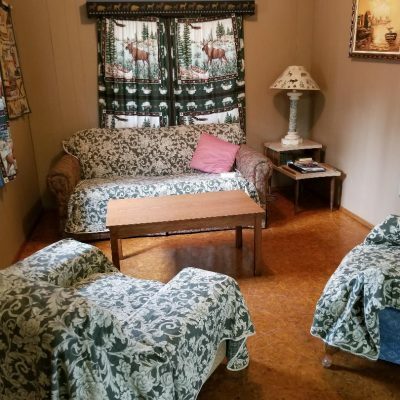 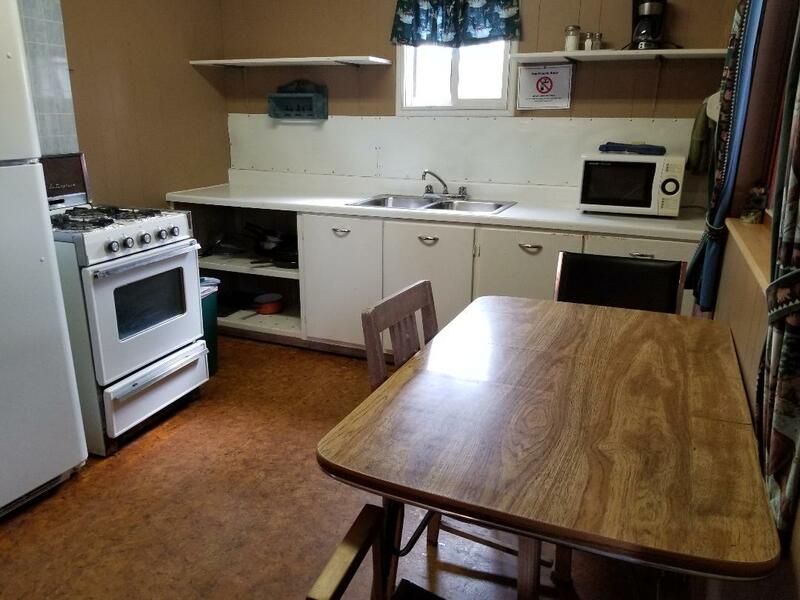 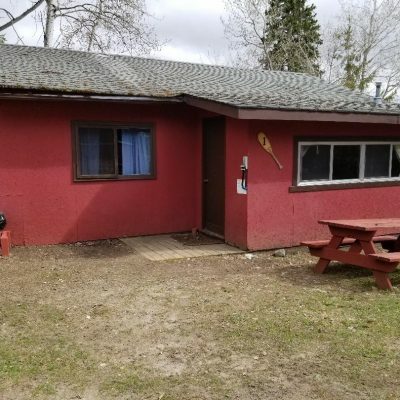 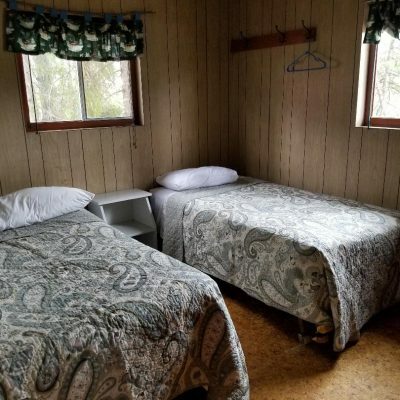 All cabins are a full housekeeping accommodation and come complete with hot/cold running water, modern toilets, full kitchen to include all cooking utensils, plates & silverware, coffee maker, toaster, propane range top & oven, full refrigerator/freezer and microwave. 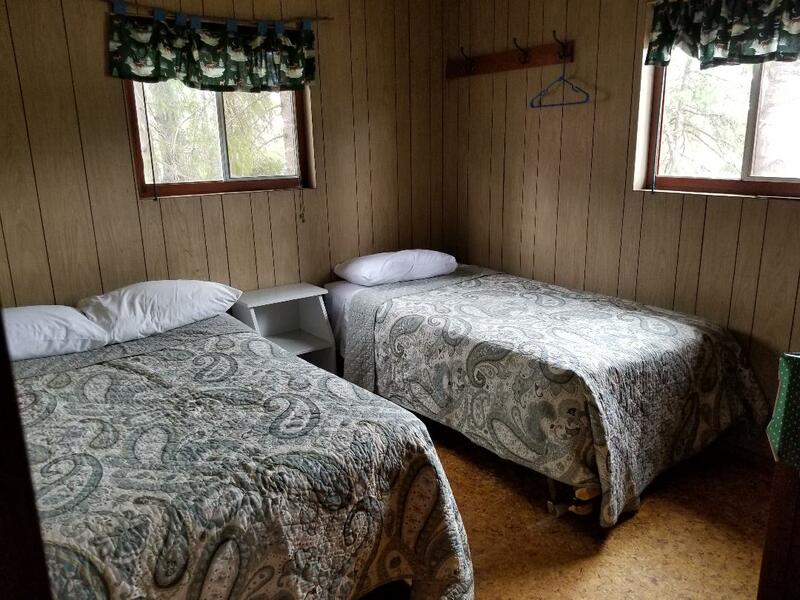 Cabins also include bed linens, toiletries and bath towels, however applicable taxes or license fees are not included. 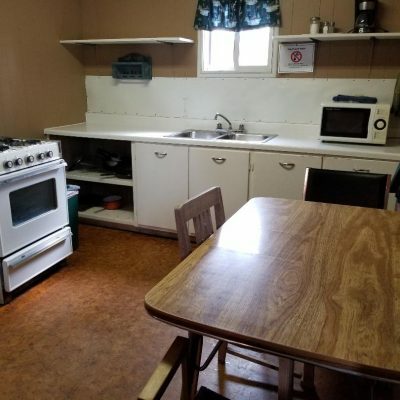 Also all facilities are non smoking.